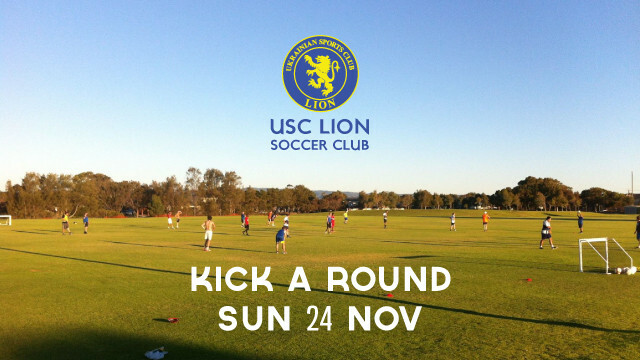 To kick off 2014 we are having our first kick around at Grange Reserve. We will be on the back pitch (where we normally train). 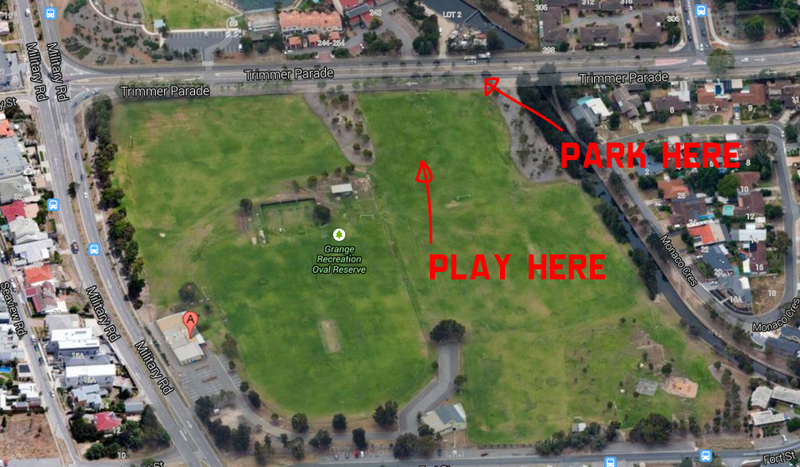 It is advisable to park on Trimmer Parade as there will be 3 games of cricket going on at the same time. 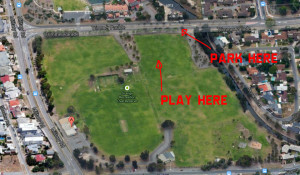 We will be running a few more Sunday sessions where they will most likely be in Glenelg park areas, stay tuned for those dates.